Despite a large portion of the population knowing that Tanning is bad for you, that doesn’t stop 30 million Americans who hit the tanning salon every year. In the U.S., the tanning industry is making over $5 billion annually even with the rising risk of skin cancer. The U.S. Food and Drug Administration updated tanning beds and sunlamps from a Class I to a Class II medical device after years of studying their effects. The FDA now make it a requirement for manufacturers acknowledge cancer risks in its product information and add warning labels. 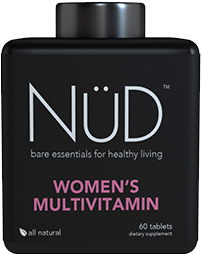 “Although some people think that a tan gives them a ‘healthy’ glow, any tan is a sign of skin damage,” Sharon Miller, a FDA scientist and international expert on UV radiation and tanning, said in a press release. That Indoor Tanning industry claims that tanning beds are a good source of Vitamin D but along with your body producing VItamin D, it’s also receiving UV radiation and higher risk of skin cancer. 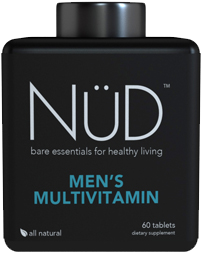 Instead, consider the much better solution NÜD Vitamins and Supplements. 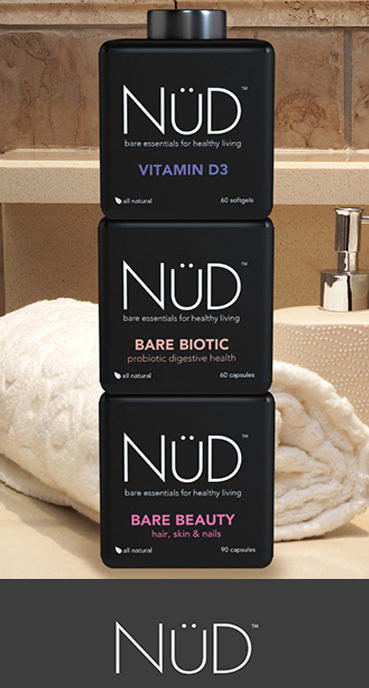 Vitamin D3 and Bare Beauty from NÜD. 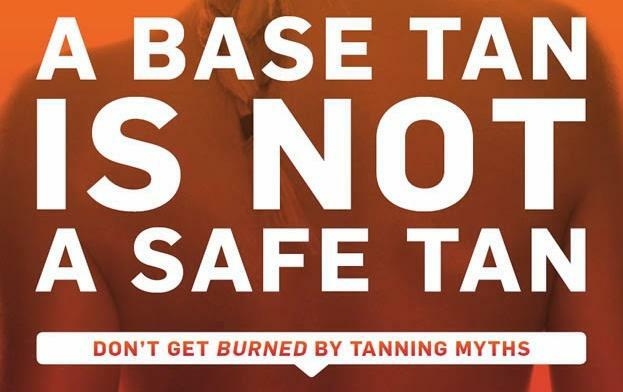 There’s a myth floating around that UV light from tanning beds doesn’t cause cancer. Studies have found that people exposed to UV light by tanning beds increase their risk of developing melanoma by 75 percent. Another study found it can make a person three times more likely to get melanoma. 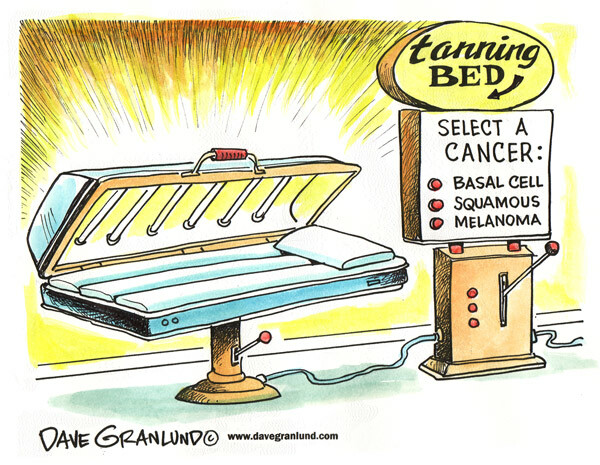 Melanoma is the second-most common cancer for women ages 20-29, the highest demographic of tanning bed consumers. The FDA is particularly concerned about teens and young kids using tanning beds. The Melanoma Foundation of New England reported 2.5 million teens use a tanning bed every year, and some start as early as 13. And those sunburns while they’re young only add to their risk, a new study suggests. Women who have at least five sunburns that blistered while in their teens are more likely to develop skin cancer. The FDA raised the classification level for tanning beds and sunlamps, but what does that mean? Instead of being labeled as low-risk, they will now be labeled as a moderate-risk medical device. The devices also have to have a black box warning label, the FDA’s strongest warning, that said children 18 years and younger should not use the device. 70% of tanning bed users are Caucasian girls and women, primarily aged 16 to 29 years. Some advocates claim tanning beds are less dangerous because the UV light isn’t as strong and people aren’t in the beds for that long. UV lights in tanning beds emit UVA and UVB lights just like the sun, but they have the potential to be stronger, the FDA reported. Unlike the sun, whose light and intensity varies by time of day, cloud cover and season, a tanning bed light emits the same intensity no matter what. If a person is tanning because he or she thinks it makes he or she look better, beware that “healthy glow”. All the damage they are doing to their skin will catch up with them. Tanning in a bed or outside “causes the skin to lose elasticity and wrinkle prematurely,” the FDA reported. A person’s skin will also get leathery in appearance years later. 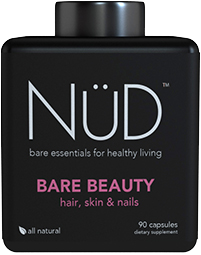 What is considered attractive now can and likely will end with bad results as you age. Some people tan in a tanning bed without protective goggles on and they are increasing their risk of damaging their eyes. Eyelids are designed to protect a person’s eyes, but the skin is very thin and fragile, Skincancer.org said. Eyelids can develop skin cancer and although rare, a person can develop cancers in his or her eye. Up to 10 percent of cataracts are caused by UV light, Skincancer.org reported. Some of these diseases can cause blindness. The good news is that almost all of these diseases can be detected by an ophthalmologist, so make sure you are getting yearly exams and ideally stop damaging your skin in the first place. However, if you are going to continue, PLEASE use the eye protection. A lot of people have heard that before you go on vacation you should get a “pre-tan” or a “base tan” from a tanning bed prior so that you can have a safer tan from the sun. This is an appalling marketing technique by the tanning industry because not only is it not a good thing to do, this is the worst thing to do. Tanning Beds emit UVA and UVB radiation in many case but in some cases tanning beds ONLY emit UVA because UVA is the type of radiation that causes your skin to protect itself with a tan. Plain and simple, tan skin equals damaged skin, and a person doesn’t need a “base tan” before vacation to avoid a sunburn. The best way for people to protect their skin on their beach vacation is to use sunscreen with an SPF of 30 or more, continuously apply it, and to limit time in direct sunlight. 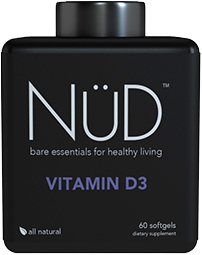 If you’d like to learn more about how much SPF to use, here is a blog post we previously published about the subject.